What is HeatSmart CNY? Come and find out! 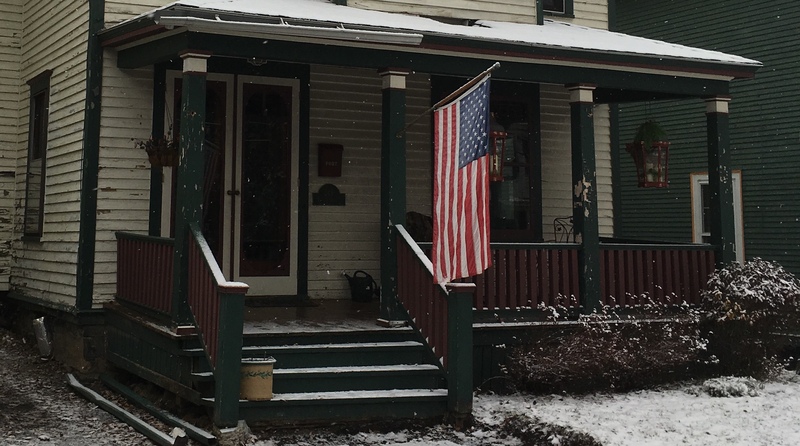 Many Syracuse homes, businesses, and nonprofits are cold and drafty, have aging inefficient furnaces, or are still on expensive oil, propane, or baseboard electric. Brr! HeatSmart CNY is a campaign to address this head-on, spreading the knowledge to help you connect with assessments, incentives, and technologies to make your home or business more comfortable, cost-effective, and better for the environment. Are you thinking about installing a geothermal system for your home or business, but wondering what it would look like and what the installation process would be like? Join us at the home of William Sunderlin, a community resident who recently installed a ground source (commonly known as geothermal) heat pump. William and his installer will show you around his heating system and answer all your questions about the installation process. Winter Warmth Workshop with Wine! How better to celebrate the holiday season than with a gathering to discuss how to stay warm this winter while addressing climate change and saving money. 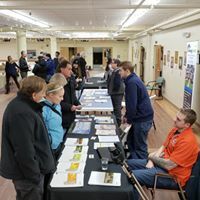 Join us to meet our partner installers, taste wine from local Finger Lakes wineries, and learn how we can help you weatherize your home and switch to heating and cooling system to something more environmentally and pocketbook friendly. Read more about Winter Warmth Workshop with Wine! In this workshop we're focusing on the opportunities for low-to-moderate income households to improve their home heating and cooling, making them more comfortable and cost effective. Cutting our energy bills is an important way to keep money in our wallets and in the community. Got an old "octopus" in your basement? Swelter in the summer? You want to be at this workshop. This open house has been postponed due to weather from 1/19 to 1/26. 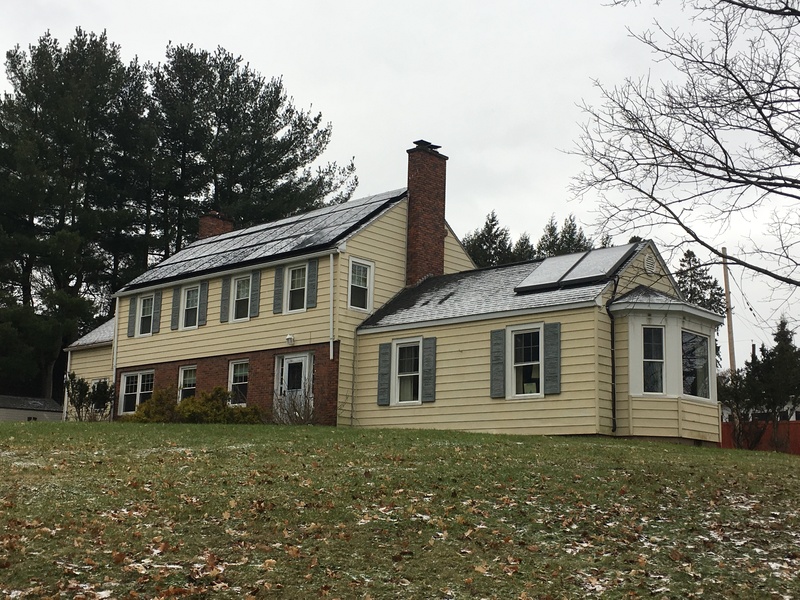 Join us at the Finlayson-Scheuler's home, to tour their 4 ton horizontal well geothermal heating and cooling system in Syracuse. They also have solar panels and solar hot water! ALLERGY ALERT: This is a house with dogs. 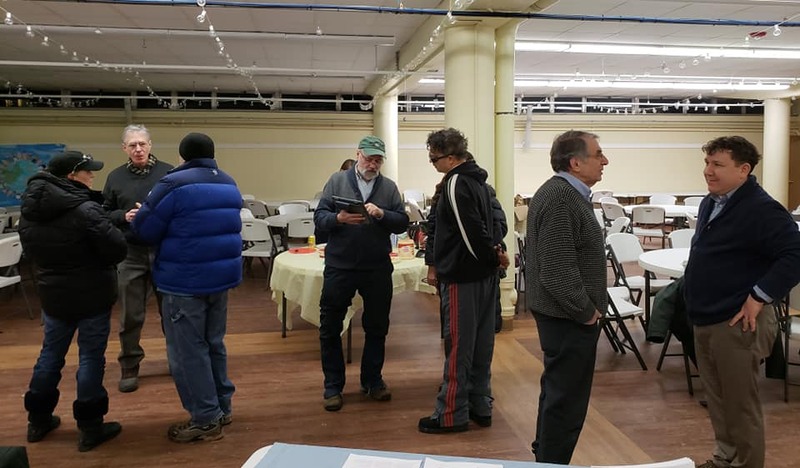 Workshop: YES, YOU CAN Go Geothermal in Syracuse! 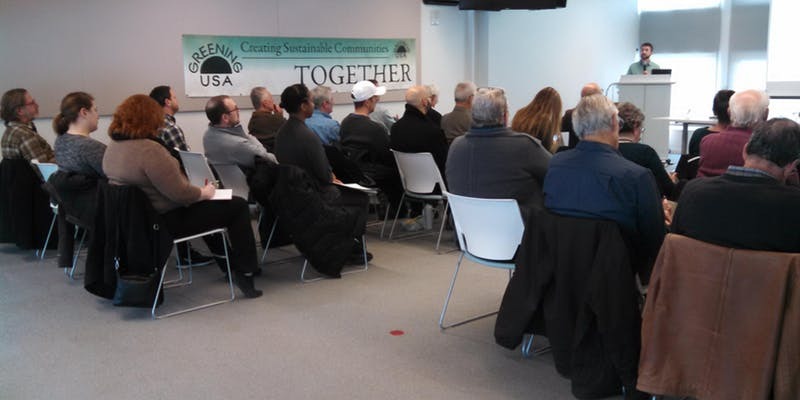 Read more about Workshop: YES, YOU CAN Go Geothermal in Syracuse! The Clausen home in Tully was built in 1923 and had an addition added in 1980. Before going geothermal, they heated with expensive fuel oil. They went geothermal with vertical wells in 2016, using in-floor and baseboard radiant heat in a water-to-water system. Combined with their solar panels, they pay next to nothing each year for electric or heat! ALLERGY NOTE: This is a house with dogs. Have you gotten quotes from our installers and now have questions or are unsure of next steps? We're hosting an "office hours" event for enrollees to meet with the HeatSmart CNY team. Stop by! Cost reductions, Comfort, and Climate - three C's for why heat pumps are catching on! Learn more about what you can do to improve your home or building in this informative webinar. Contemplating upgrading your heating and cooling system? Want to end your dependency on fossil fuels? 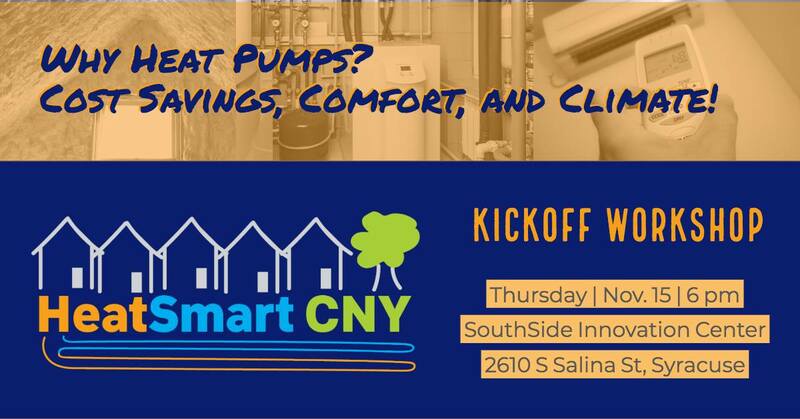 Join the HeatSmart CNY team to learn about new developments in heating and cooling technologies that can make our homes and buildings more comfortable, cost-effective, and better for the climate. Participants will learn about geothermal and air source heat pumps, heat pump water heaters, and building performance improvement. 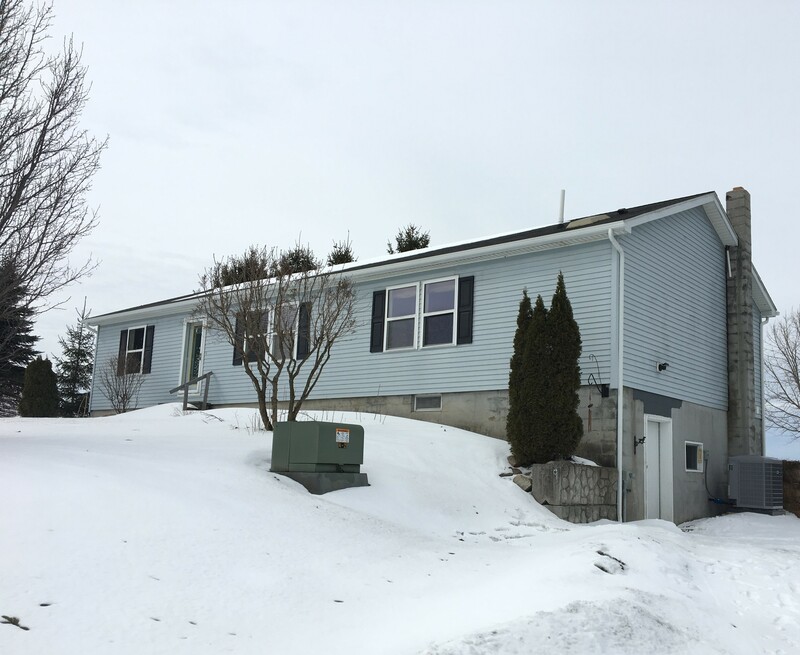 HeatSmart CNY open house events feature local homes with heat pumps in operation. 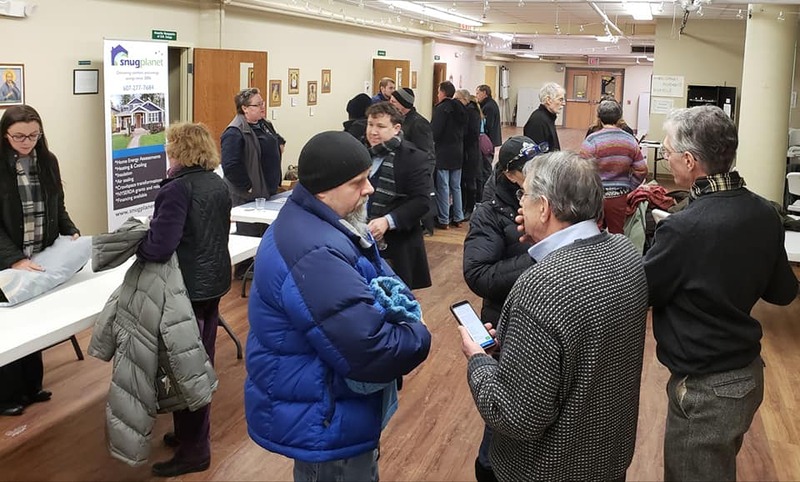 Attendees can talk to the homeowners and installers about the experience and the process, as well as get an abbreviated introduction to the HeatSmart CNY initiative. 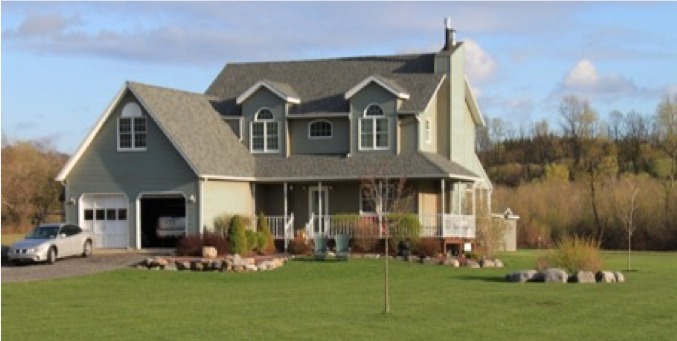 This house features a geothermal heat pump, an air source heat pump, and a heat pump water heater all in one location! Many CNY homes, businesses, and nonprofits are cold and drafty, have aging inefficient furnaces, or are still on expensive oil, propane, or baseboard electric. HeatSmart CNY is a campaign to address this head-on, spreading the knowledge to help you connect with assessments, incentives, and technologies to make your home or business more comfortable, cost-effective, and better for the environment. Tour a home heated with an air-source heat pump! 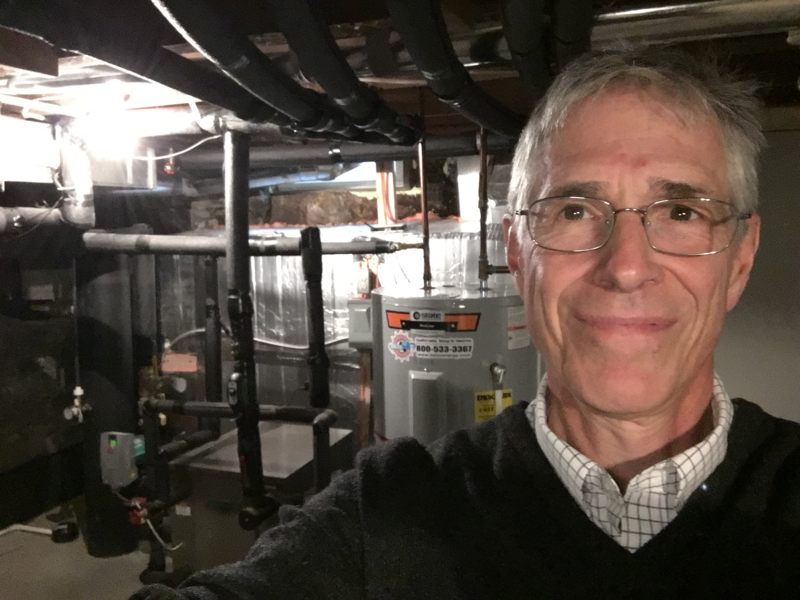 The Hubers converted from a wood furnace that required a lot of daily work to air source heat pumps with some additional electric heat, powered by solar power! The PV panels also contribute to running the greenhouse for Old Fly Farm CSA. 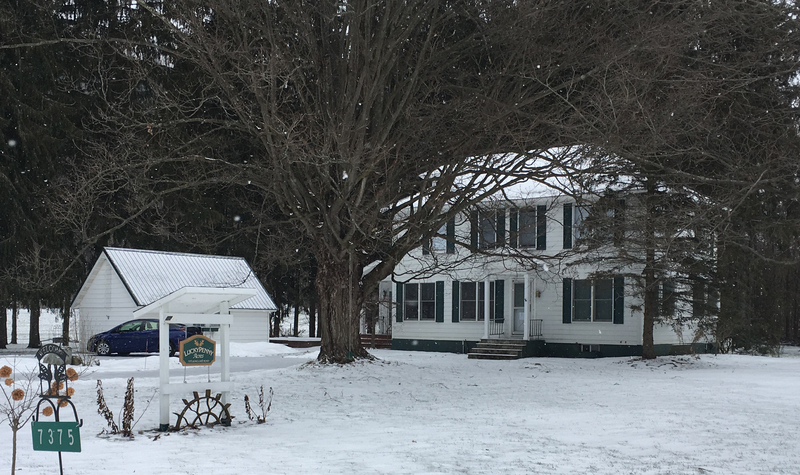 Many Central New York homes, businesses, and nonprofits are cold and drafty, have aging inefficient furnaces, or are still on expensive oil, propane, or baseboard electric. Brr! 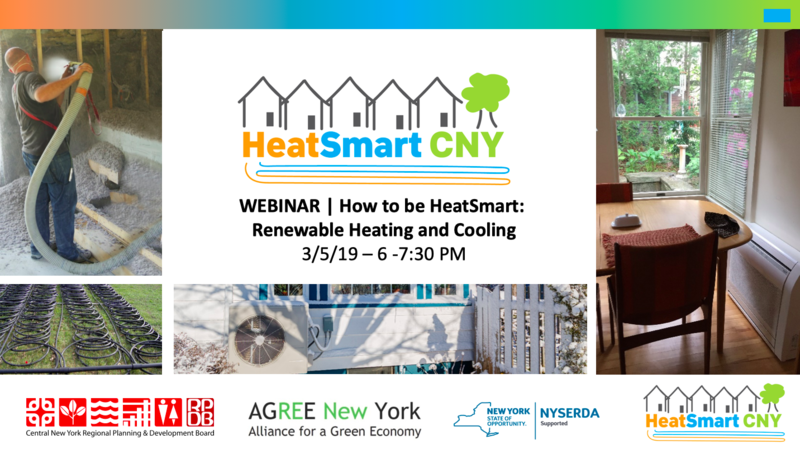 HeatSmart CNY is a community-based campaign to address this head-on, spreading the knowledge to help you connect with assessments, incentives, and technologies to make your home or business more comfortable, cost-effective, and better for the environment. Chris Carrick of HeatSmart CNY will be presenting on the panel "Making Heat Pumps Accessible to the LMI Community." 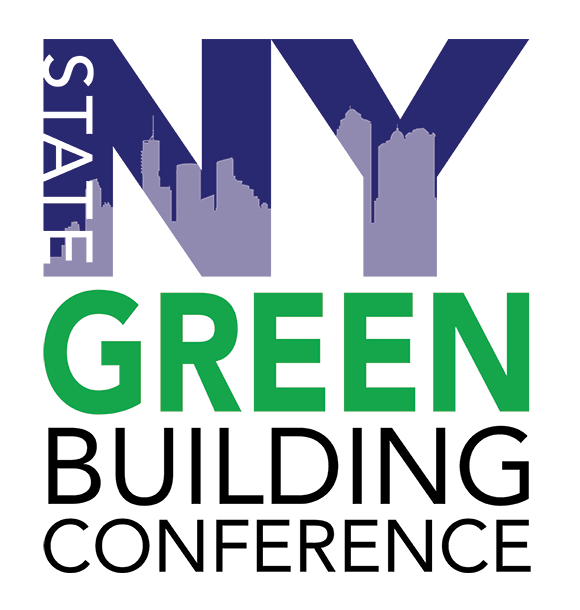 The NY-GEO annual conference is the best place to learn how to heat and cool without burning fossil fuels while meeting the movers and shakers of the geothermal industry. Lindsay Speer and Chris Carrick of HeatSmart CNY will be presenting! This workshop will give an overview of the campaign and innovative new financing models helping homeowners overcome upfront costs. Go Net Zero with HeatSmart CNY! Zero energy homes are just like any home—except better. They are regular grid-tied homes that are so air-tight, well insulated, and energy efficient that they produce as much renewable energy as they consume over the course of a year, leaving the occupants with a net zero energy bill, and a carbon-free home. Read more about Go Net Zero with HeatSmart CNY!